Philly Redface is a seasoned artist from the streets of North Philadelphia now residing in Atlanta. He just released his sixth project, ‘Same Shyt DiffRed Day’ executive produced by Luhtim. The EP features 5 tracks which incorporates Philly and Atlanta vibes. He earned his respect in the streets and for his volunteerism with his bi-monthly Feed The Hood campaign which was an event aimed to bring together oppressed communities with food, celebration, and a first listen to new music from Philly Redface himself. Which is the inspiration behind his latest video release. 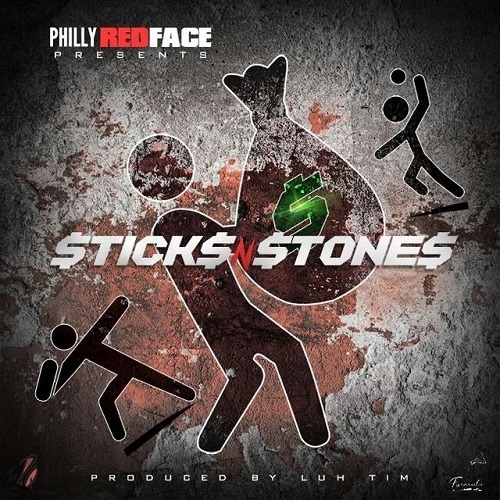 Philly Redface is motivated now more than ever to prove his position in Hip Hop with his video release for Sticks N Stones which is the second single from the project.